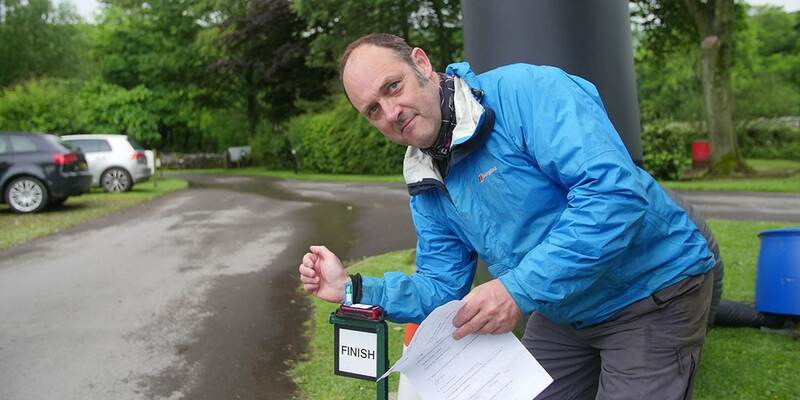 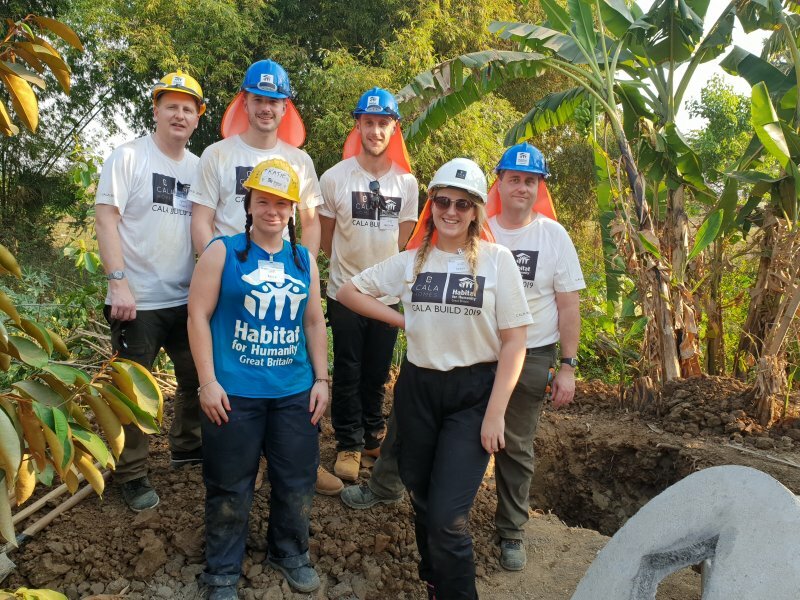 Our partnership with CALA Homes began in 2017 with their participation in Hope Challenge, where they spent the weekend building a shelter and trekking through the Peak District. 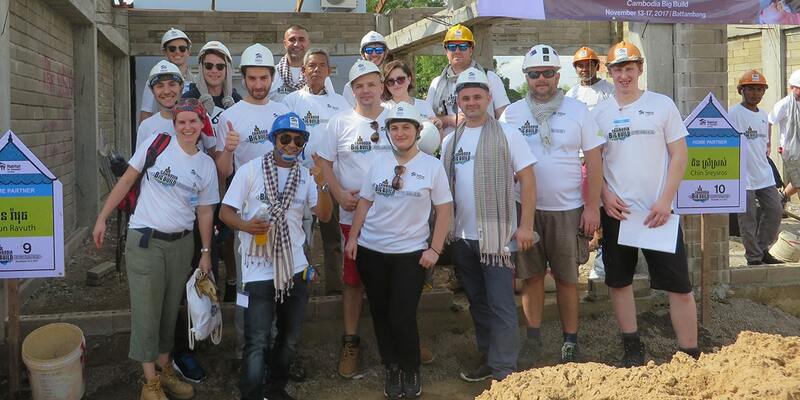 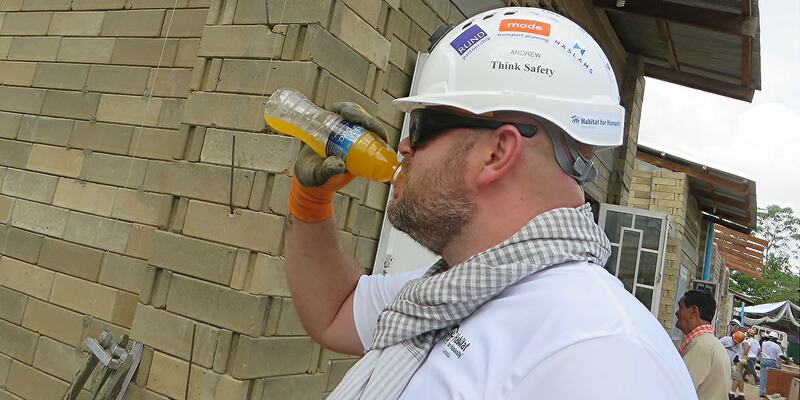 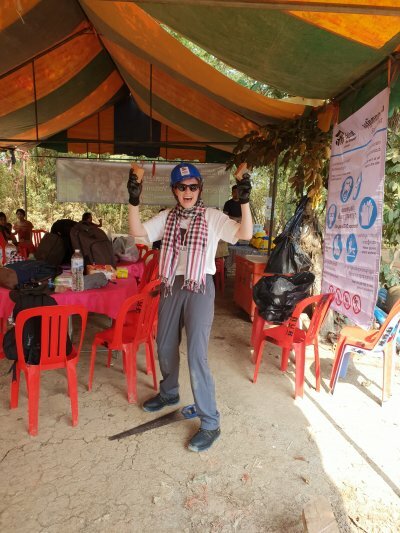 They then sent volunteers to the Big Build in Cambodia, helping represent the UK housebuilding industry at a large international volunteer event. 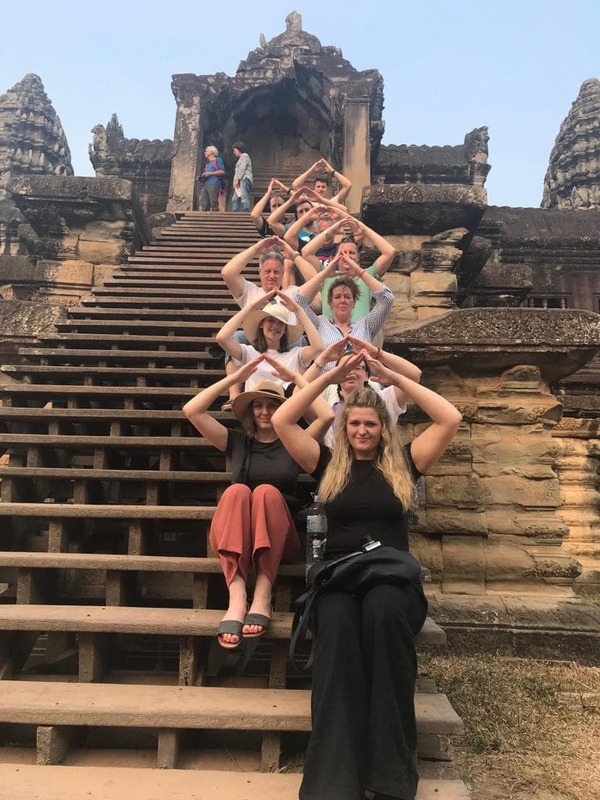 In February 2019 a new team of CALA Home volunteers took part in a trip to Battambang, Cambodia to build a further home. 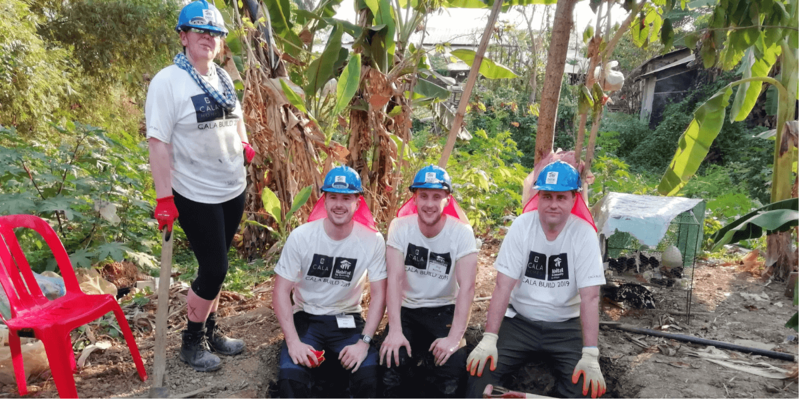 CALA Homes relationship with Habitat for Humanity began in 2017, when they signed up to take part part in Habitat for Humanity’s signature fundraising event, the Hope Challenge. 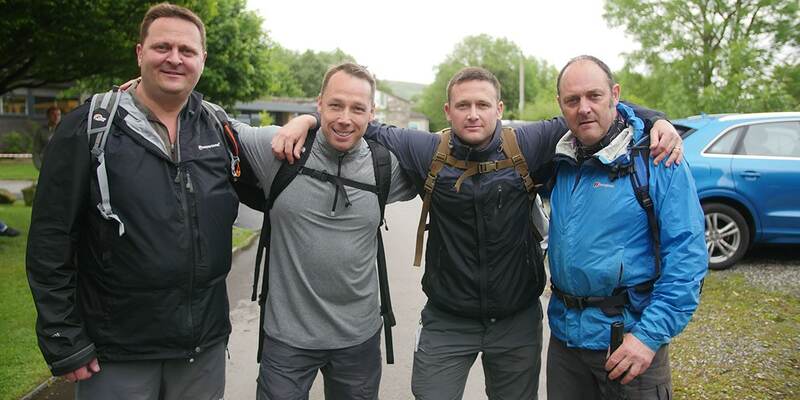 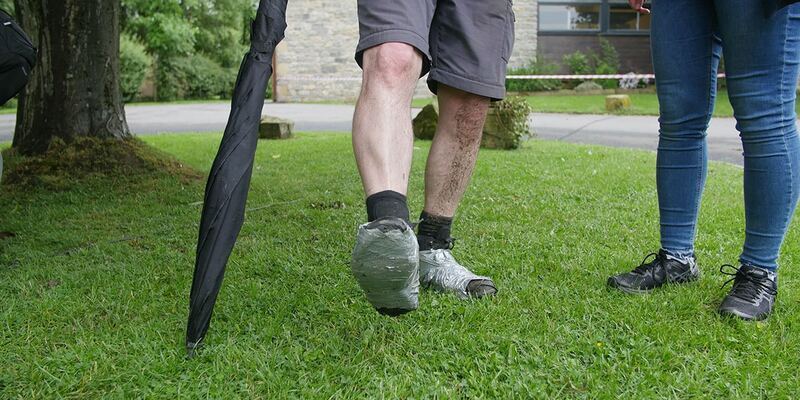 They took a team to the Hope Valley to build a shelter to sleep in for two nights, followed by a trek and a series of Mental and Physical Challenges. 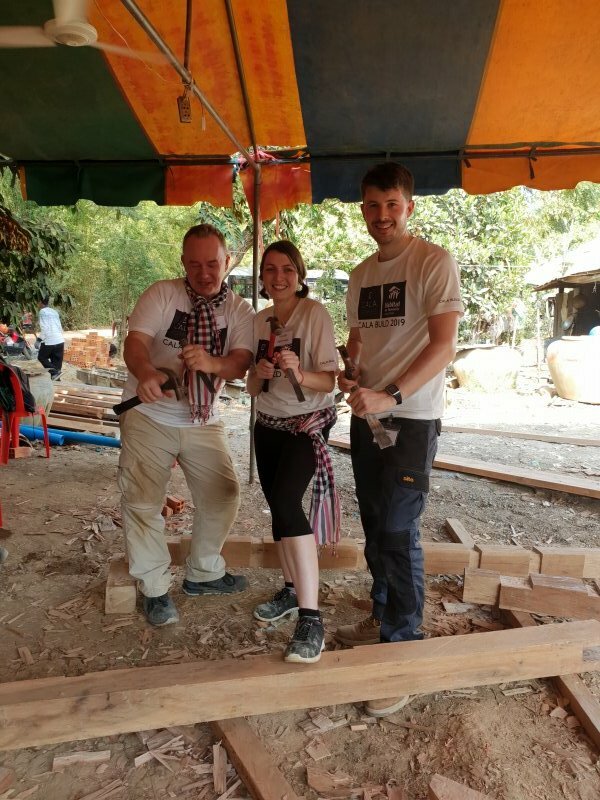 In November of the same year, three volunteers headed out to Battambang in Cambodia, for the 2017 Big Build. 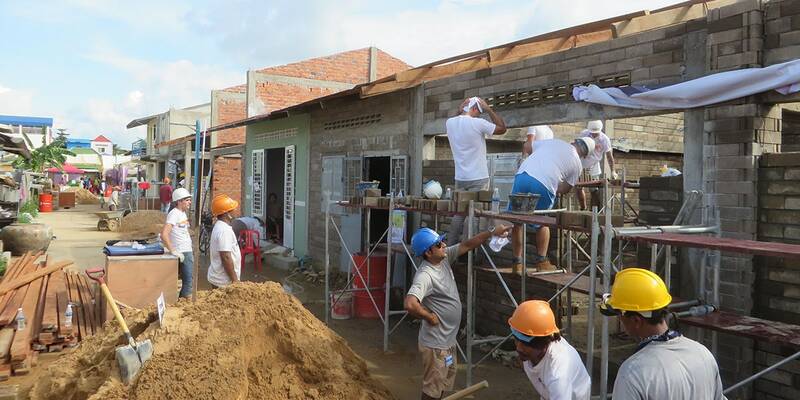 The group joined 259 volunteers from across the world to build 29 homes in just 10 days. 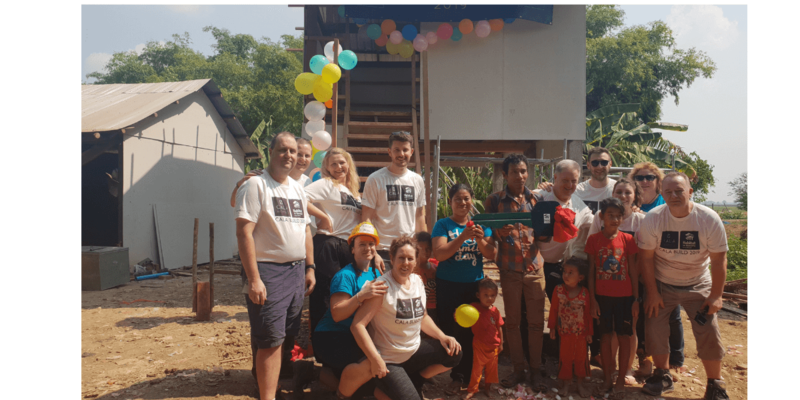 In February of this year, CALA Homes sent a team 10 employees to Battambang, Cambodia, where this time the team helped to build a home for a family of 6. 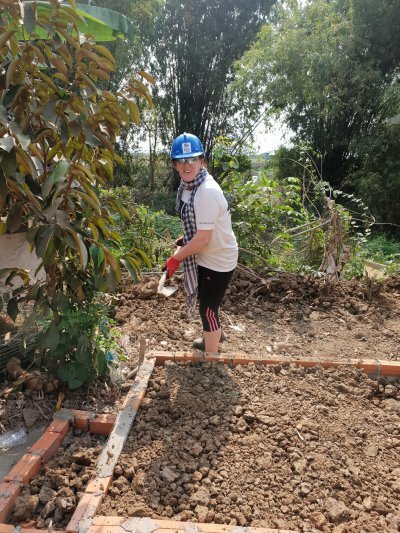 By supporting our work at large, CALA Homes are enabling us to respond with agility and flexibility to the housing crisis. 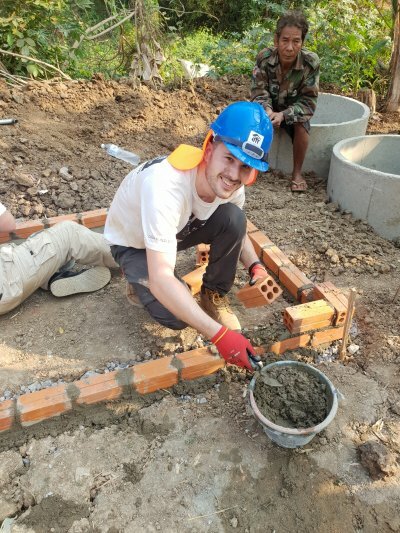 Contributions such as theirs means that we can grow and develop whilst focusing on our vision of a world where everyone has a safe and decent place to live. 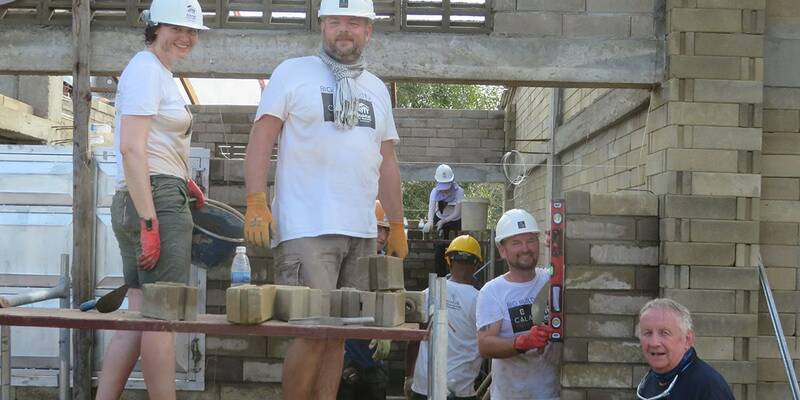 CALA Homes values of Passion, Delivery, Quality and Respect have been demonstrated by all of those supporting Habitat for Humanity. 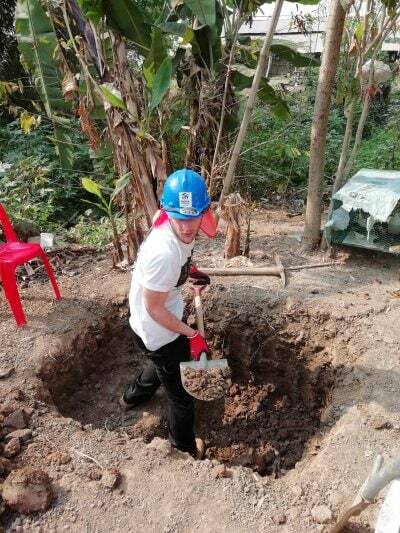 They have shown this in their determination to complete as much building work as they can, by working harmoniously in a team and in how they interact and engage with the local community. 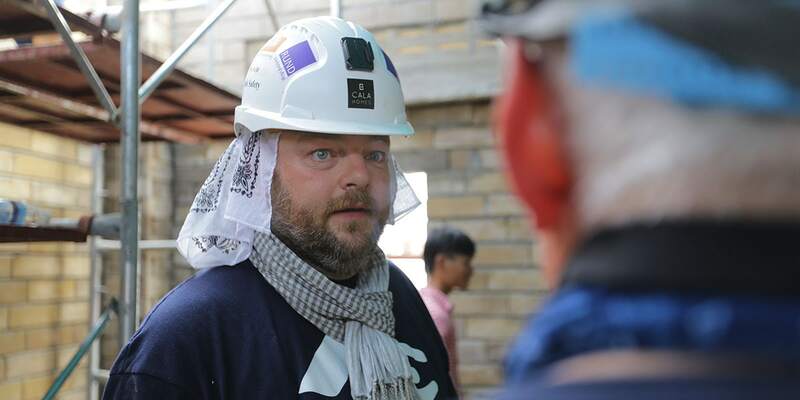 The energy and commitment to continue to support Habitat for Humanity’s vision has been expressed by team members who have said how profound they have found the home building experience and how they would like to take part in future trips. 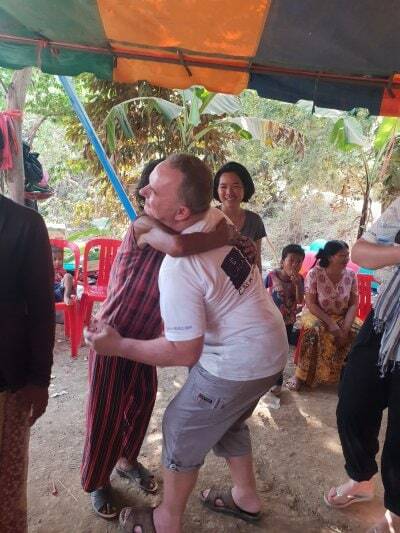 We have been incredibly privileged to be able to support this family. 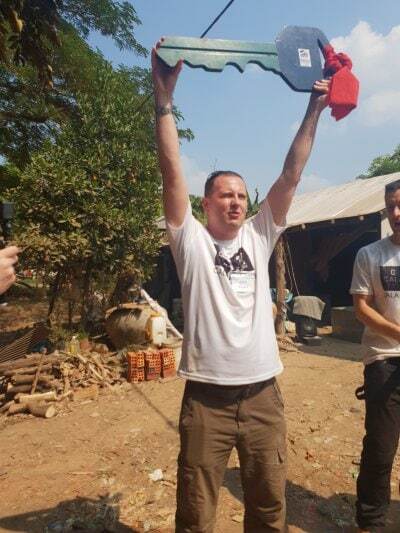 The reward of doing something so immediately tangible in terms of its benefits and being able to see them move in to their home will be up there in terms of the most profound moments in life for all of us. 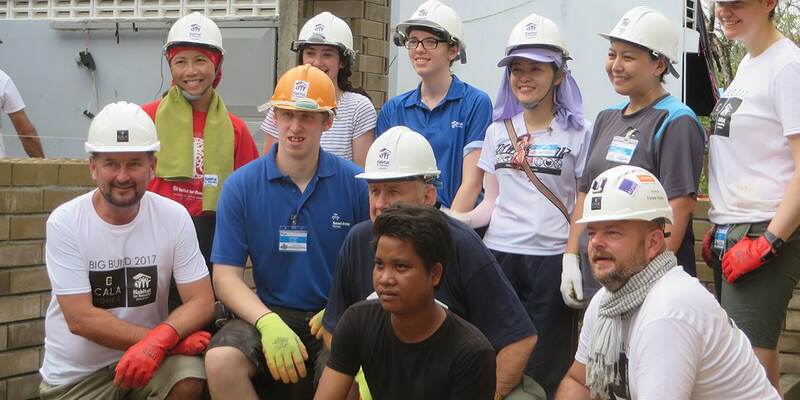 CALA Homes team following their Cambodia Trip. 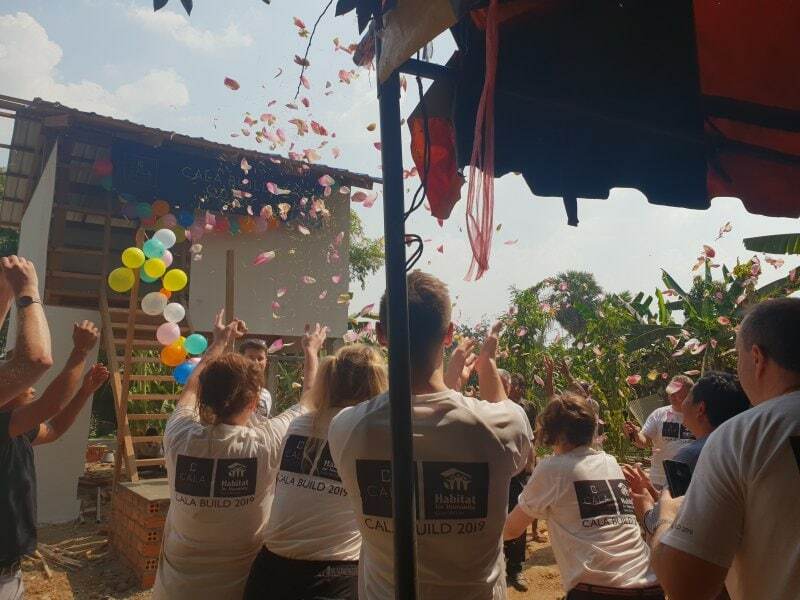 When you see the legacy of what we’re leaving behind, you realise it’s a home for somebody, I know that does sound like a cliché. 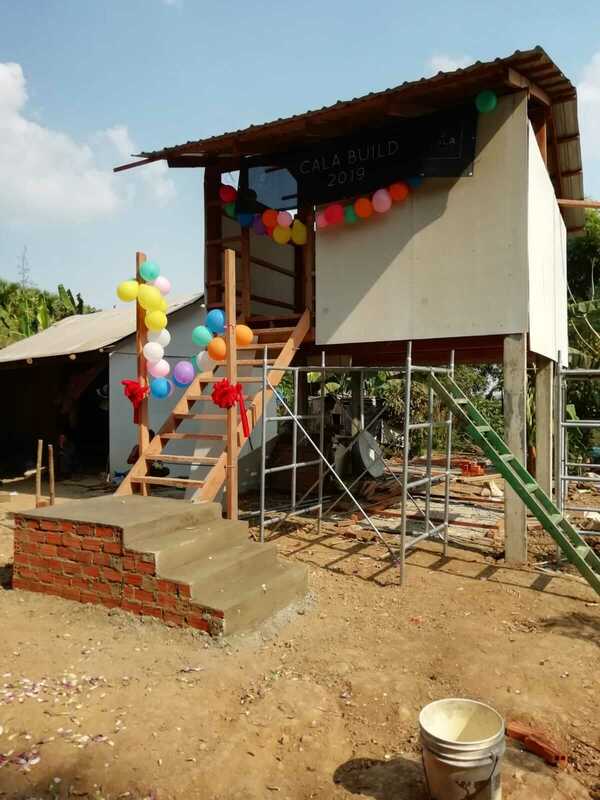 But you can actually now because there are other houses on site that are finished you can see enough into the door to see it’s somebody’s home. 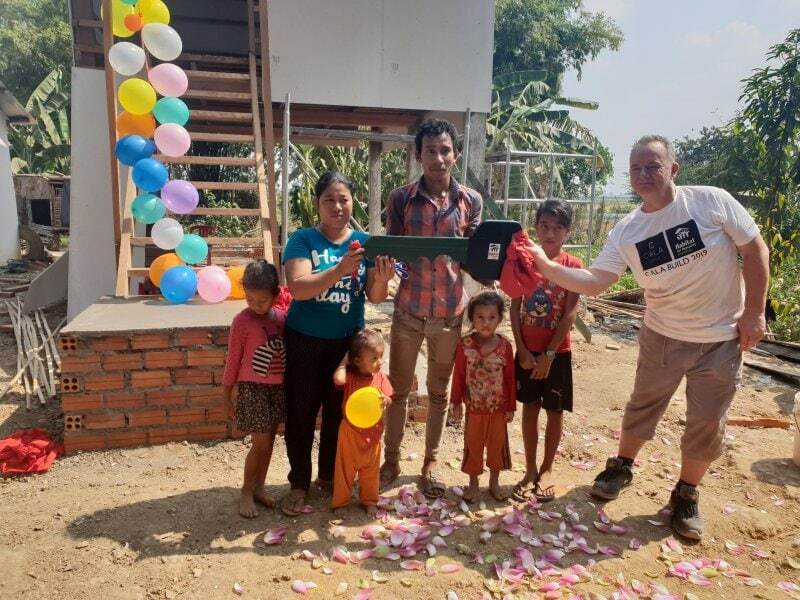 Although on video and in photos it might just look like one tiny room, and for many, it is, for these people, this is an absolute transformation. 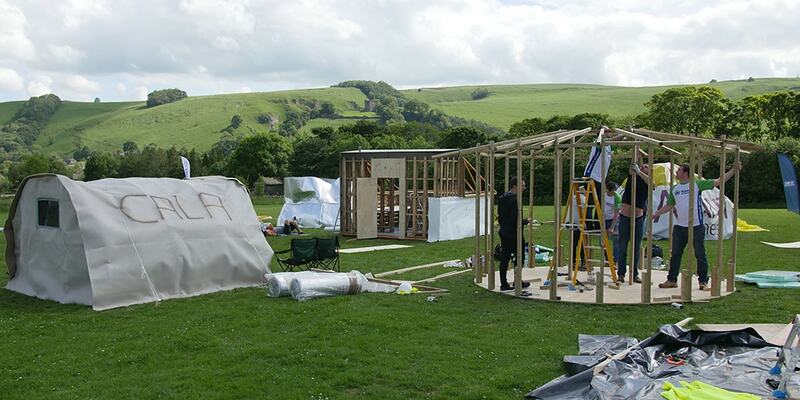 Check out CALA Homes blog to find out more about their Big Build experience!